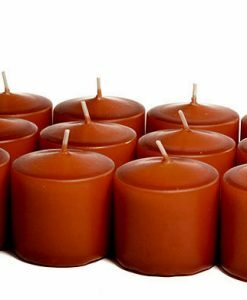 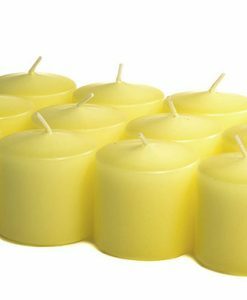 This beeswax LED pillar candle is lightly scented with vanilla fragrance and is 6 inches diameter by 10 inches tall. 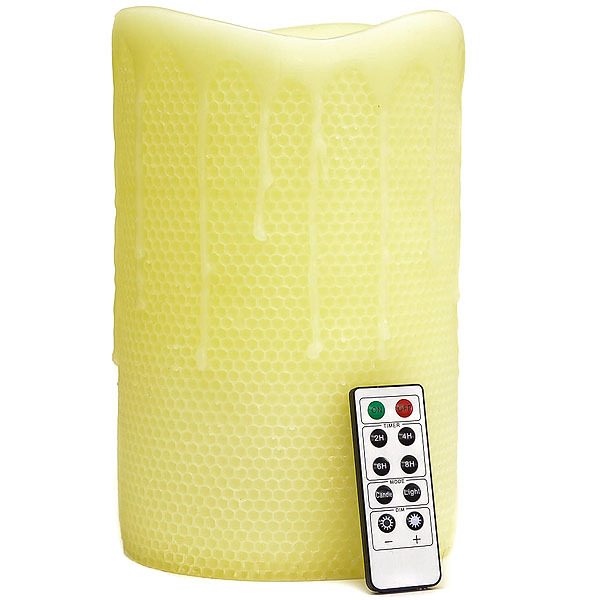 It has a wavy melted top edge with drips of running down it and a honeycomb texture. 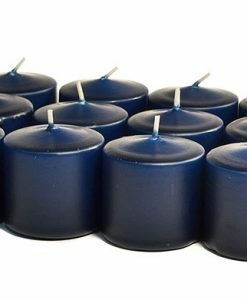 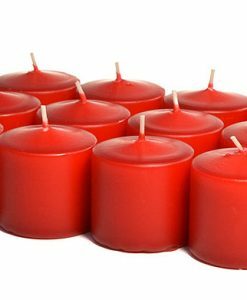 This battery candle also comes with a 10 button remote control which allows the user to turn the candle on and off, set a 2, 4, 6, and 8 hour timer, make the led light flicker or stay solid, and change the brightness of the flame. 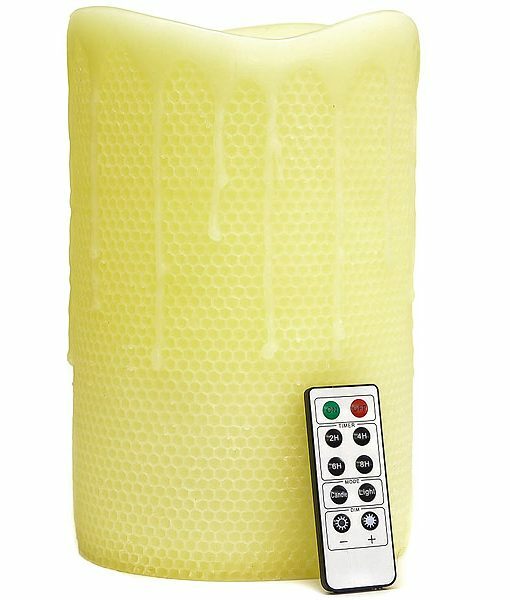 Since it has a remote control, you can put this candle in hard to reach places where placing a real candle may not work. 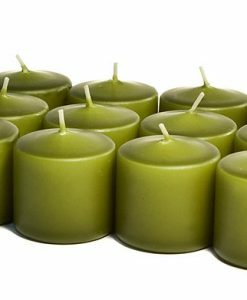 You can also use these as night lights in the kids rooms, bathrooms, kitchen, or hallway. 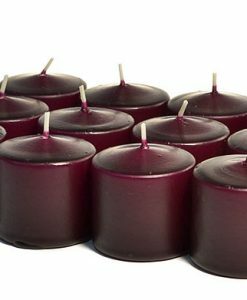 One remote control is included with each candle but every candle from this line will work off of 1 remote.